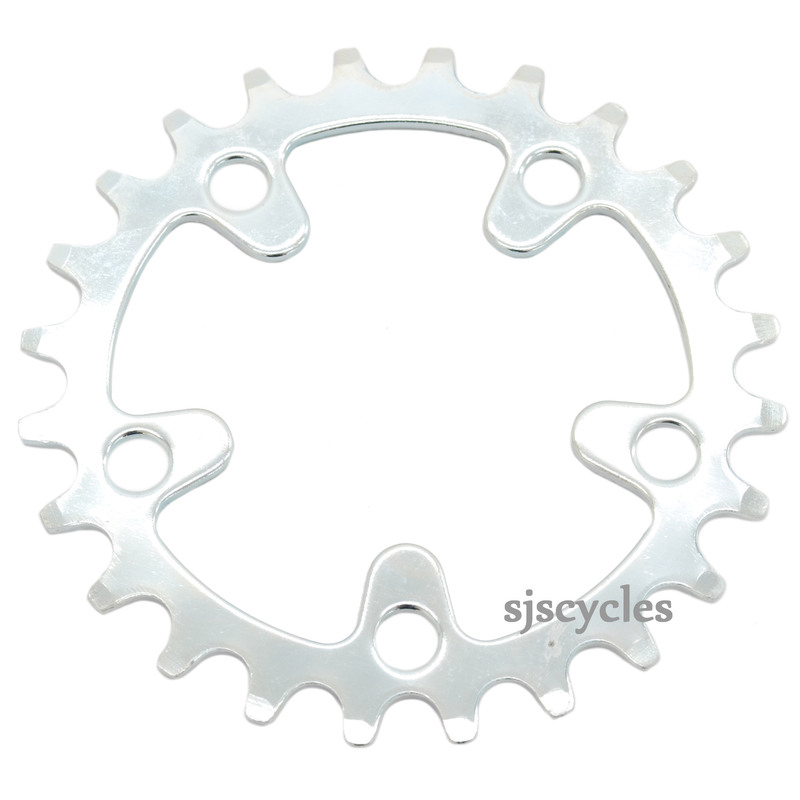 Can I Run A 7/8 Speed Chain With This Chainring? You'll be absolutely fine to run a 7/8spd chain on this chainring. Compatible With 10Sp 105 Triple? Hi, will this work with a 105 5703 crankset, everything else 10 speed? It is 74bcd on the granny. I was using a TA Alize 24t 74bcd before, so if this is interchangeable with that, I'm good. This chainring should be fine as a replacement inner on your chainset.